Chef Darren MacLean is passionate about food culture, sustainability and building community. His attention to detail and superior craftsmanship is what makes him a top chef in Canada. MacLean’s Japanese style brasserie, Shokunin is listed as one of Canada’s top 50 restaurants, now two years in a row, and has gained international acclaim as a culinary staple within the country. MacLean seeks to bridge culture through traditional and modern technique achieving this through the curation and delivery of local produce to the plate. 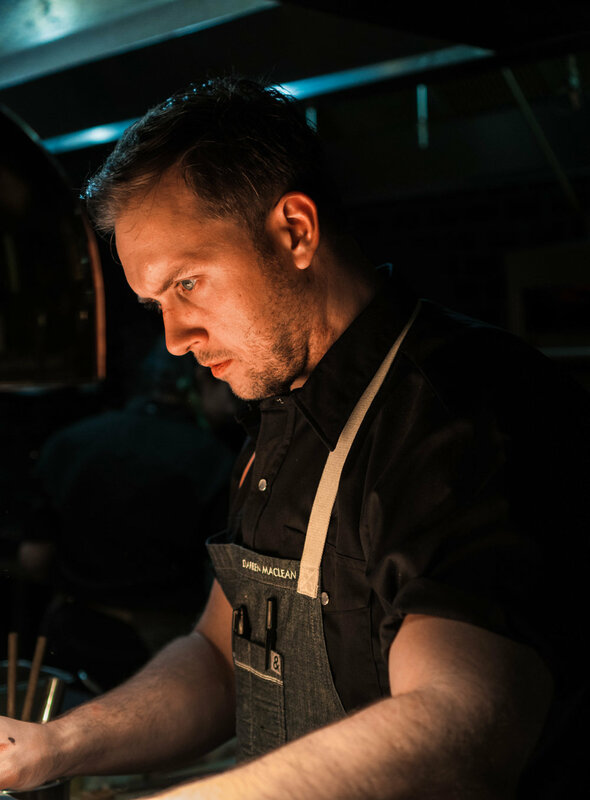 A strong player in the global food scene and featured on Netflix’s The Final Table, Chef Darren MacLean continues to showcase Canada to its global audience. A passionate public speaker and educator Chef Darren MacLean’s influence reaches far beyond the culinary industry. Chef Darren competes on Netflix’s The Final Table. In this fast-paced competition, teams of chefs vie to impress some of the toughest palates as they whip up iconic dishes from around the world. The Final Table debuts November 20 on Netflix.